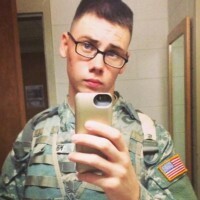 US Soldier and gaming enthusiast. Award winning author of fiction, nonfiction, apocryphal vellum scrolls. Product Designer. Internet Person. Still plays with LEGO.